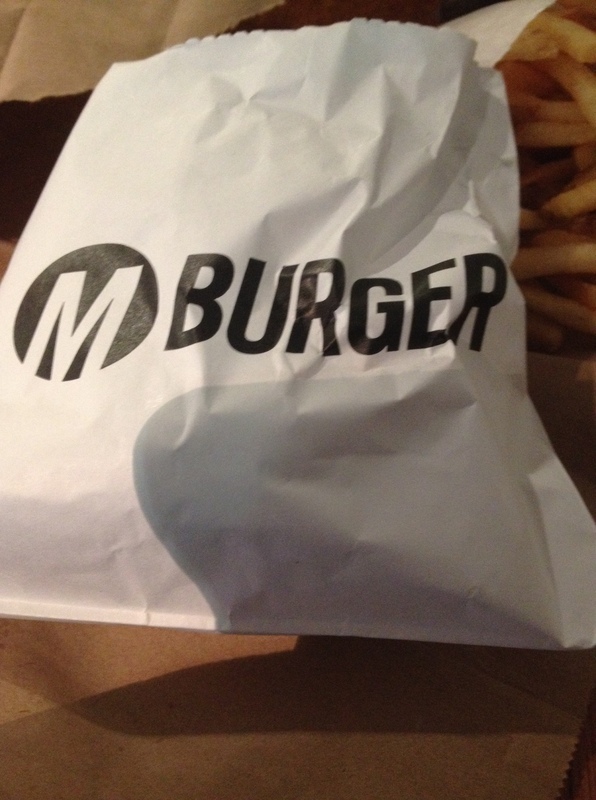 M Burger in Chicago is a simple yet effective local burger chain with Five joints scattered around the city. The first one opened only 5 years ago in 2010 and over the few years that I lived in Chicago I think I have eaten in them all. It was only recently though now on one of my trips back since I moved away that I thought to put pen to paper or rather fingers to keyboard to add it to the blog. 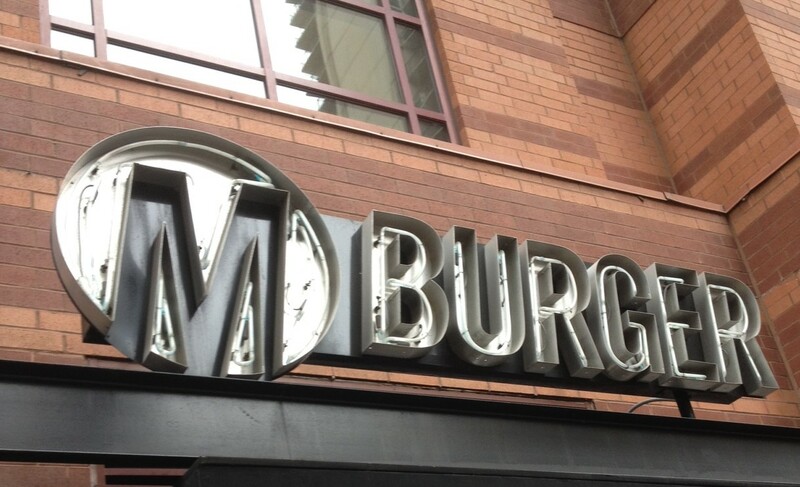 If you want a little taste of the history of how it came to be, there is a pretty interesting article on BurgerBusiness.com called ‘The Tru story of M Burger’ that tells the story. It is well worth a read. If you walk in to M Burger without ‘the knowledge’ then you will find yourself choosing from their basic Menu perhaps a Cheeseburger or an Old Fashioned, but if you have inside information you may be about to order from their ‘not so’ secret menu. What is on that menu? I hear you ask. If you head to their website you can click on the burger to find out, but just to whet your appetite I may throw down a few. I found a pretty good run down on the secret menu with some good pictures of the sandwiches on Thrillist well worth checking out! The Old Fashioned Burger at M Burger, is well, as described a nod back to the classic ‘old fashioned’ toppings of ketchup, mayo, lettuce, pickle, tomato and onion and American cheese. I know that you can choose from that secret menu, but in all honesty this is one of my favourites from the menu. I even like the pickle on this burger! 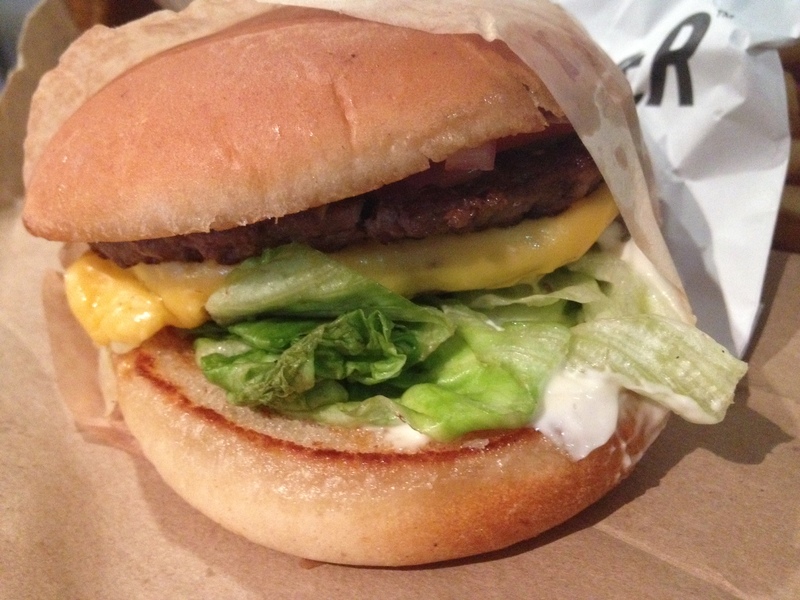 The first one I ever ate at was the one in River North where I just had a cheeseburger, after that I tried the one just off the Magnificent Mile opposite the Allerton Hotel and it was the last one I ate at too just a week or so back as I was staying at that Hotel. I wonder what impact Shake Shack will have on the joints as it has opened in relatively close proximity right in the midst of the M Burger empire. It is also ironic as it was Shake Shack that provided that first spark and thought that led to M Burger being born at the back of Tru. Interesting. Anyhow to summarize they serve pretty good burgers at a good price and well worth a visit.